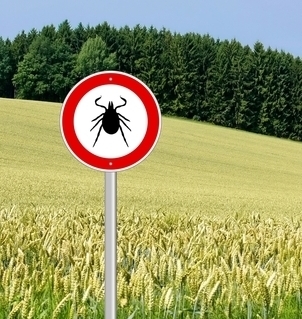 Tick-borne infections are difficult to diagnose based solely on signs and symptoms because the signs and symptoms, such as fever and muscle aches, are similar to many other common conditions. Abnormal findings on a number of blood tests, combined with your history of possible exposure, may lead your doctor to suspect a tick-borne illness. Polymerase chain reaction (PCR) test. This test helps identify specific genes unique to ehrlichiosis. However, if you’ve already started treatment, the results of this test may be affected. Indirect fluorescent antibody (IFA) test. This test, not used as commonly as the PCR test, measures the amount of antibody you have in your blood to the bacteria that causes ehrlichiosis. Once completed, you will receive your results within 3-5 business days in your LabFinder portal. How do I prepare? Do I need to fast? No preparation or fasting required. Just bring your LabFinder Order and Insurance Card to your appointment. This is for educational purposes only. LabFinder does not provide medical advice, diagnosis or treatment. All users should consult with a medical provider in person for any health concerns.